Futsal specific training focused on promoting better technique and developing skills in a fun, fast-paced environment. 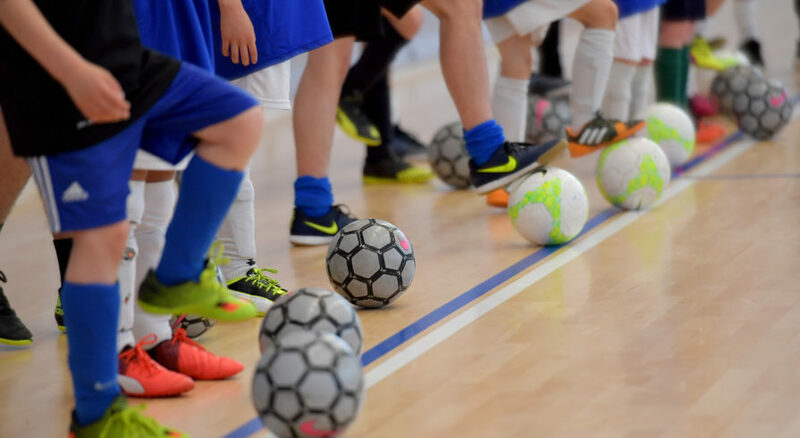 Futsal provides players maximum touches and emphasizes quick decision making in small-sided situations. 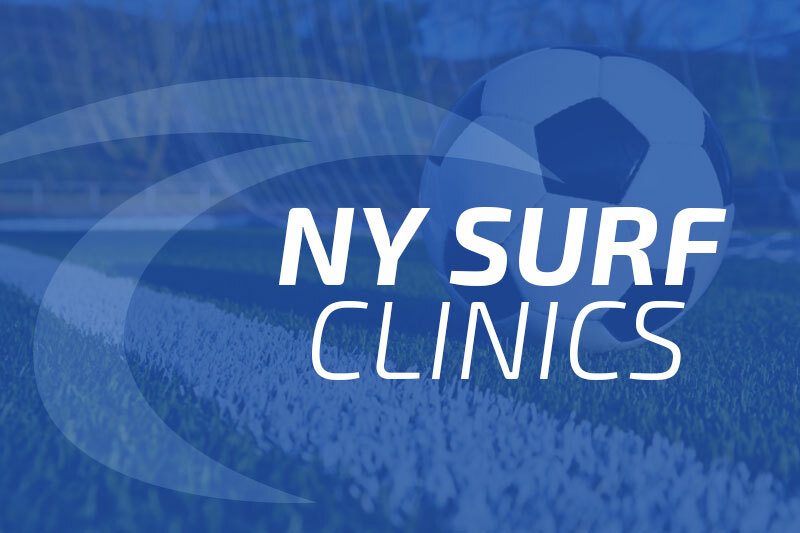 This unique training clinic offers high school athletes thesoccer specific skill and performance training they need to develop technique, speed, and ball mastery. Boys & Girls, U8-U13. Develop shooting skills and an understanding of how to create opportunities in the attacking third of the field. Topics include 1 v 1 situations, final-third attacking play, and techniques such as wide angled shots, volleys, shots from crosses and more. Boys & Girls, U8-U13. Futsal specific training focused on promoting better technique and developing skills in a fun, fast-paced environment. Futsal provides players maximum touches and emphasizes quick decision making in small-sided situations. Boys & Girls, U10 - U17. 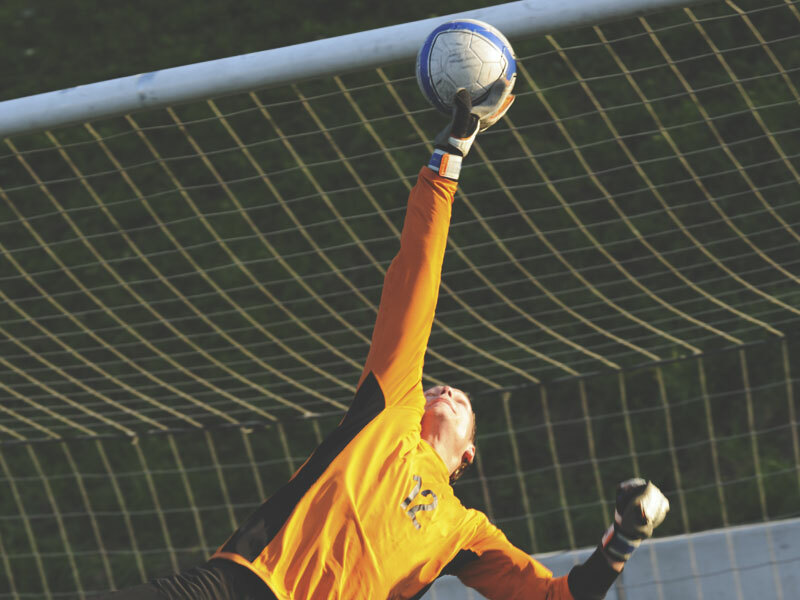 Goalkeeper specific training is provided by professional, experienced coaches. Training will focus on goalkeeper handling, footwork, positioning and distribution. Boys & Girls, U13-U17. 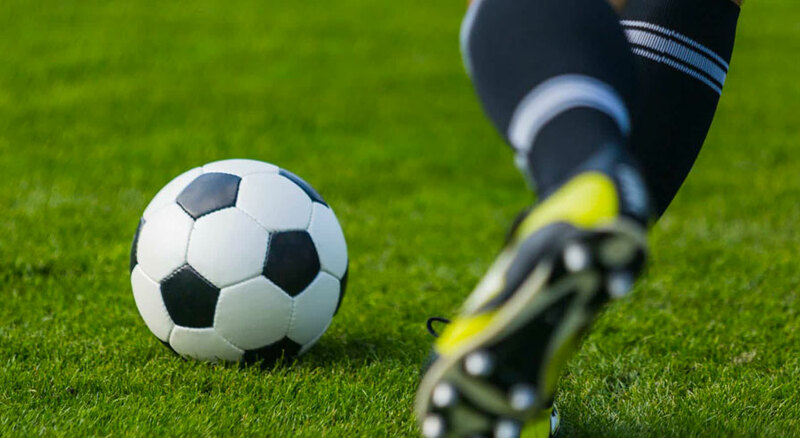 This unique training clinic offers athletes the soccer specific skill and performance training they need in order to develop technique, speed, and ball mastery.